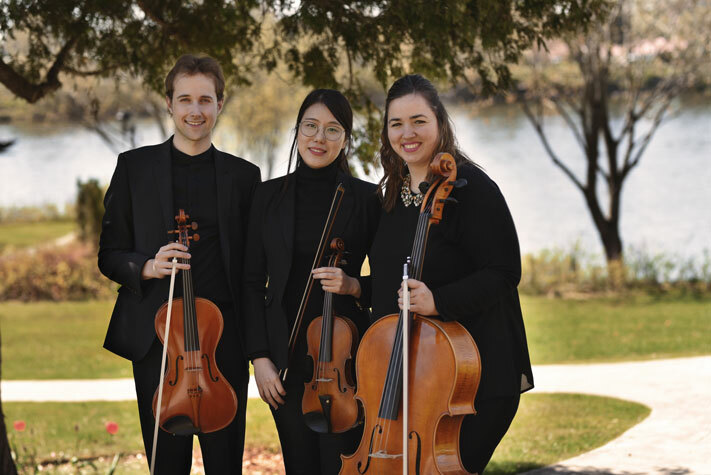 String quartet & trio for your Montreal wedding ceremony. Music for your Montreal wedding. Professional string quartet, trio, & violinist for your ceremony, reception, &/or cocktail. Create the perfect soundtrack for your wedding with our musicians. We can perform as a quartet, trio, or sextet for the ceremony, cocktail, &/or reception. Packages can be customized to accommodate all types of wedding scenarios & requests. Service in Montreal and surrounding areas. Create the perfect soundtrack with our musicians for your wedding ceremony, cocktail, &/or reception. View our video demo & packages. Contact us to select the perfect music for your wedding.